Amazing Forest birch water is literally the sap collected directly from a forest full of Silver birch trees (Betula Pendula). You may be familiar with maple syrup, well that is also made from tree sap. The sap is a clear liquid that has been filtered by the trees and given a whole range of vitamins and minerals that not only the trees love but so do we. It has a slightly silky texture and a sweet taste that is completely natural, totally organic and 100% AMAZING! It has been enjoyed for thousands of years by the people of Eastern Europe, Scandinavia and other northern countries. 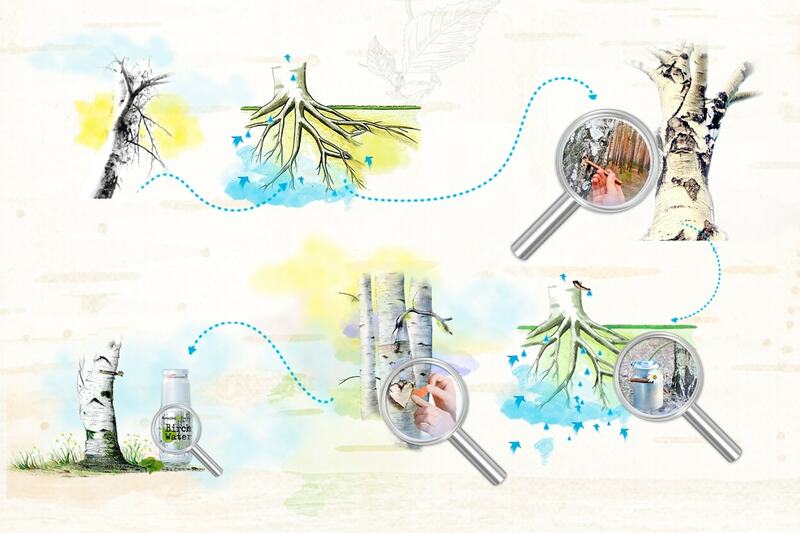 The tradition of collecting the water directly from the tree is something that we have perfected, and you can see this in every bottle of Amazing Forest Birch water. How is Birch Water harvested? Amazing Forest birch water is unique in that the time for harvest is relatively short and occurs for only a few weeks once a year, just at the very start of spring while the sap is still sweet and begins to flow from the trees roots to its newly budding leaves. The sap is collected from the trees in containers that are left overnight until they are full. In Amazing Forest birch water, we use only 100% birch sap without any preservatives, we can achieve this by using the sap which comes out during the first half of the harvest and is clearer and has less natural sugar in it, therefore we do not have to add any preservatives in to our product. What is the difference between birch sap and Birch Water? In short, there is no difference, however the industry decided to call it birch water to make it easier for the consumer to understand, as tree waters are still relative new to the Western consumer. You will often find that the product is called “Birch Water” and the ingredients is “Birch sap”. In some countries it is just called birch juice, what is important that the content inside the package is all birch sap. How often you should drink birch water? What benefits does Birch Sap have? We can not state health claims on our website due to EU laws, however we can provide you with a link which outlines nicely how birch sap can be used to help with liver issues, obesity, arthritis, cellulite and more. More details here. In Belarus we have a very long history of harvesting for sap. All forest is owned by the Government and there are strict procedures in place to make sure this is sustainable process. The forests are divided between local forest cooperatives that are in charge of their respective forests. Those professionals know the forest like back of their hand, having information on age of all trees. Sap is collected from trees which are selected for forest trimming in next 5 years, the process is done by the professionals who look after the forests. The cut is made in the tree and plastic bags is tied in to it, over night the sap flows and in the morning, it is collected and taken to the factory where it is processed and ether bottled or stored in aseptic bags. This process allows us to sustainable harvest for large amount of sap each year. In a word- yes! It is 100% natural and 100% organic. We don’t add anything to it other than bottle it up ready to drink. Actually most of birch waters on the market is organic, unless it has something added in to it, this is due to all the trees are being grown in wild forests, which have been growing naturally for hundreds of years. Amazing Forest organic birch water has never seen a pesticide, a germicide, a fungicide or even the seaside! (That doesn’t mean you can’t take it there). They have however seen plenty of natural sunlight and enough rain to keep them happy for a very long time. Organic food quite simply is good, clean food with the genes nature gave it. 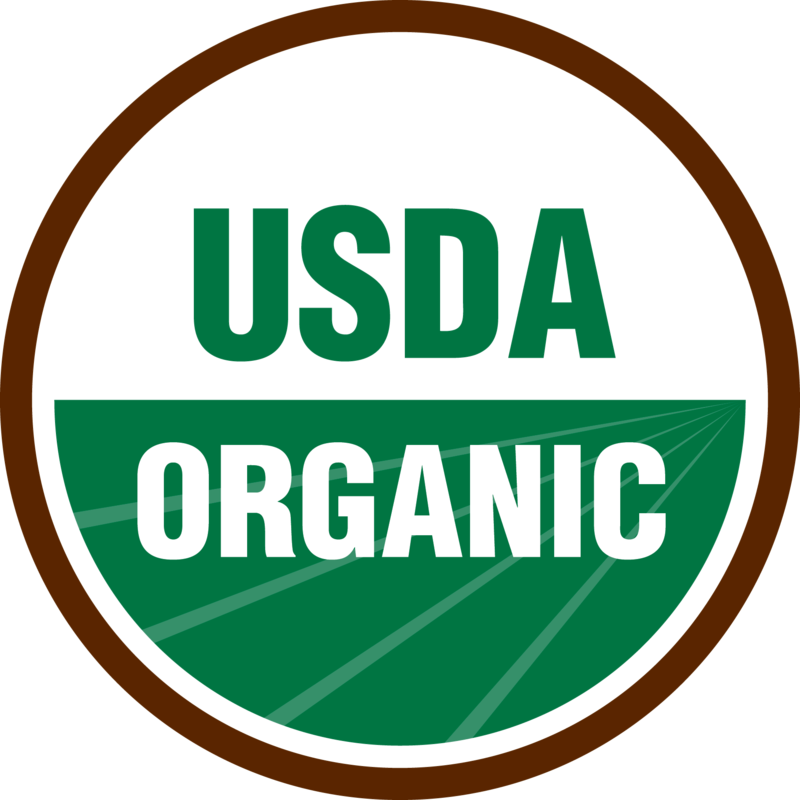 It is anything grown in its original and natural state without any help from synthetic pesticides, chemical fertilizers or irradiation. Organic farmers strive to work in harmony with nature, respect and promote the balance demanded for a healthy ecological system.